I think the world probably has enough versions of Lou Reed’s “Perfect Day” now. It probably had enough even in 1995, when both of these came out. The first is Kirsty MacColl‘s string-drenched version, a duet with Evan Dando and produced by Moz-pal Boz Boorer, initially appearing as one of the new tracks on her “best of” album Galore. It was released as the collection’s second single a few months later, to widespread and frankly understandable apathy. The real replay value here lies in the three MacColl originals it’s bundled with: “Tread Lightly” from the 1989 album Kite, and non-album singles “He’s On the Beach” (from 1983) and “Terry” (1985). 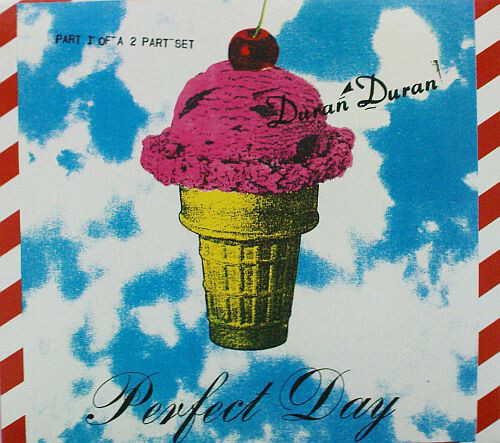 A week after Galore came out, Duran Duran released their version of “Perfect Day” as the lead single from their covers album Thank You. 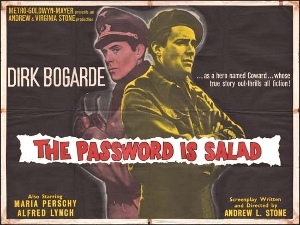 Lou Reed apparently called it “the best cover ever completed of one of my own songs”, though he may have been joking. It took a while to decide which of the two CD singles to put up here (because damn it, I’m not letting Duran Duran have more tracks than Kirsty MacColl), but the sheer weirdness of Duran Duran doing “911 Is A Joke” swung the decision in favour of CD1. In case you’re wondering who they’re covering on “Love Voodoo”, they’re not – it’s one of their own songs from The Wedding Album, in remixed form.